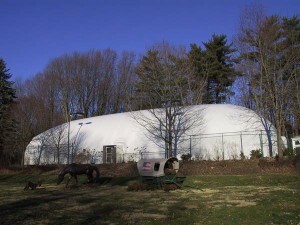 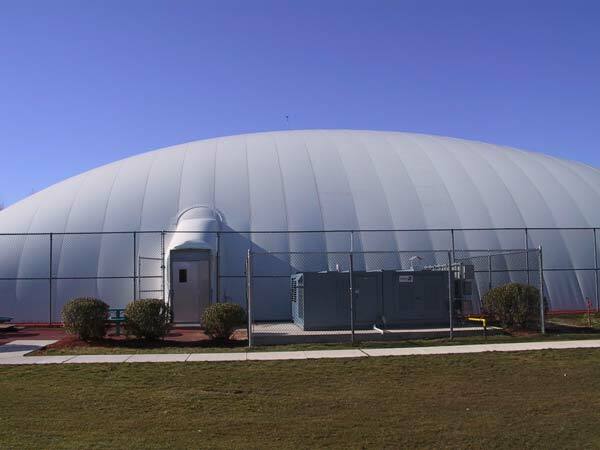 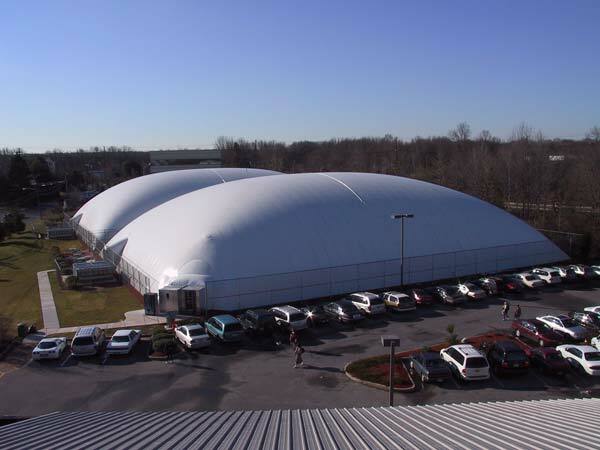 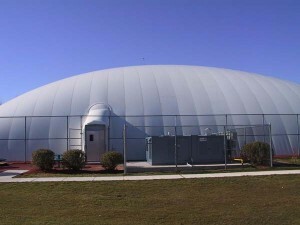 Air Structures | ProSport Construction, Inc.
Pro-Sport is the only tennis court contractor in the Mid-Atlantic Region with the knowledge and expertise to provide turn-key construction for Yeadon™ Air-Supported Fabric Structures. 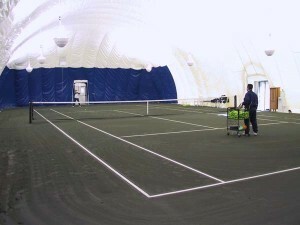 We work closely with the team at Yeadon to cover all the details, from installation of the grade beam to the finishing of your tennis court surface. 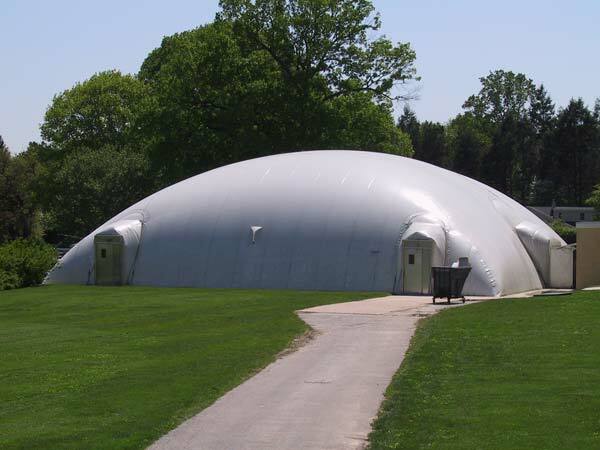 YeadonTM structures meet and exceed industry standards including: Air Structures Design and Standards Manual ASI, ASCE, CSA CAN-S109, and NFPA 701, and are accepted by most building codes for permanent and temporary uses. 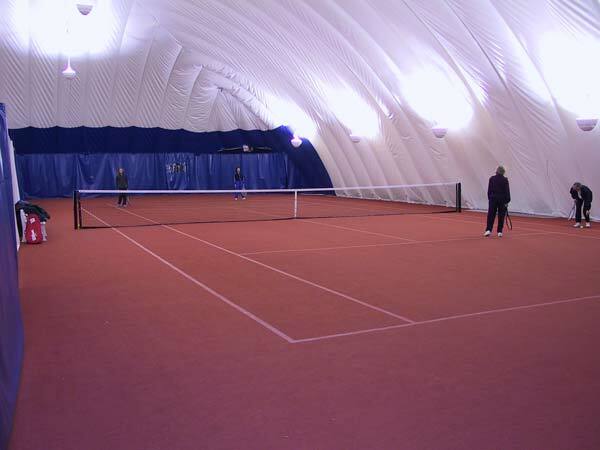 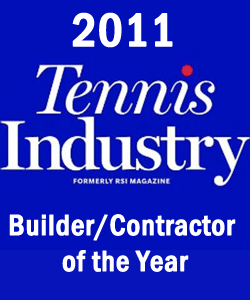 Click here to download Yeadon tennis court brochure.